The larger the television set, the better the performance and the higher the viewing experience! Everyone loves a television set that offers a fantastic, realistic display. 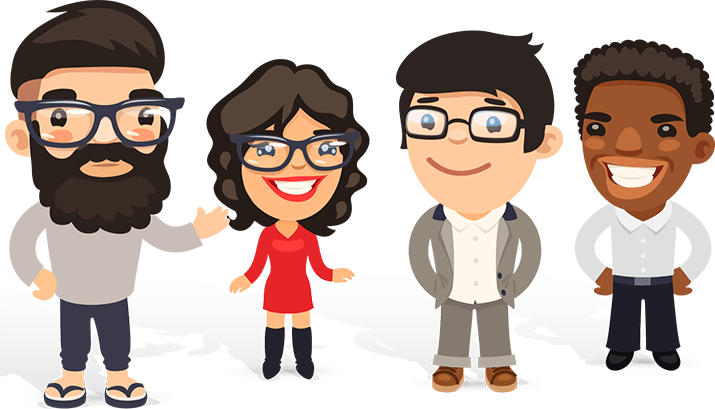 We also love smart devices that provide us great value for our money by offering other wonderful services in addition to their incredible show. We’ve reviewed some of the best 70-inch televisions, analyzing their performance, some of the cons and why they are regarded the best around the world. 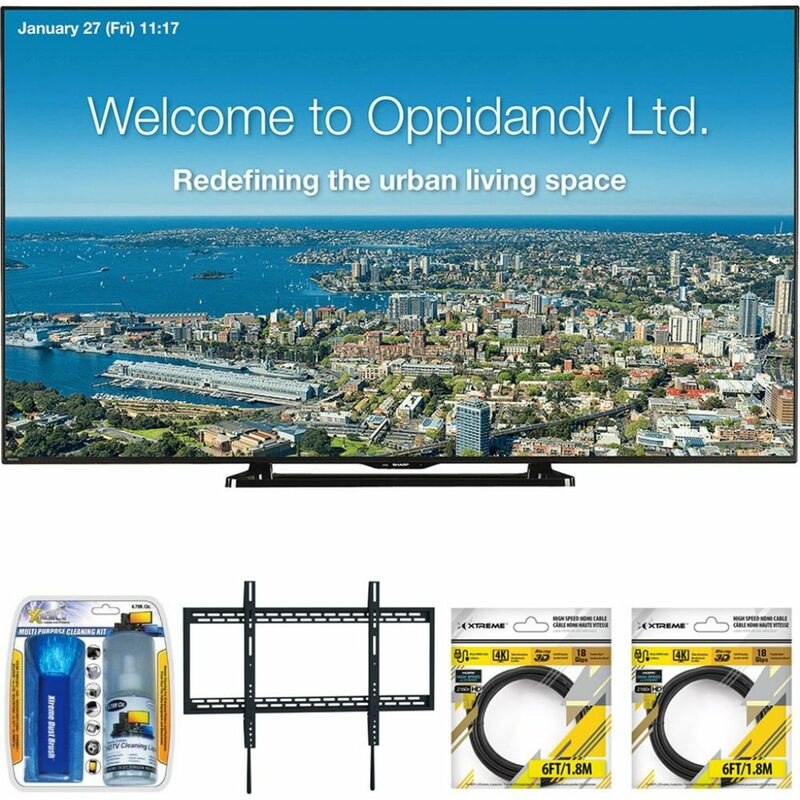 If you require a large TV set for that new movie premier or football match with friends and family, keep reading for a fantastic range of options to choose from. LG Smart TV is our best choice and Top pick for this article. This television set is one of the most affordable units found on the market today. It features only the necessary features and as such, has been reasonably priced to enable many customers to enjoy its performance. 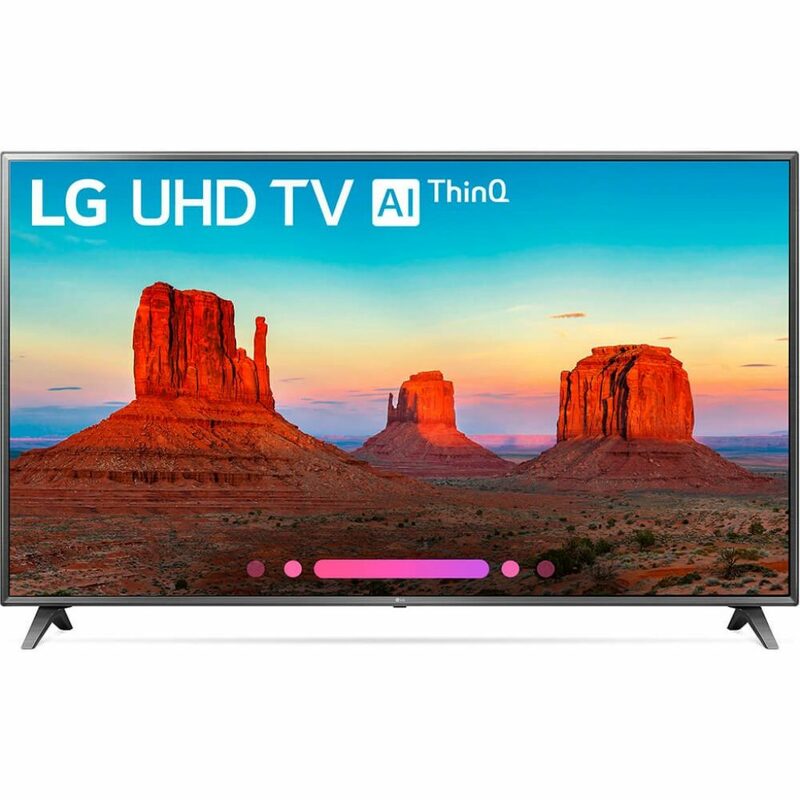 Some features possessed by this unit include its TruMotion 240Hz refresh rate and the inclusion of a magic remote that enables users to control the channels and volume of their product. 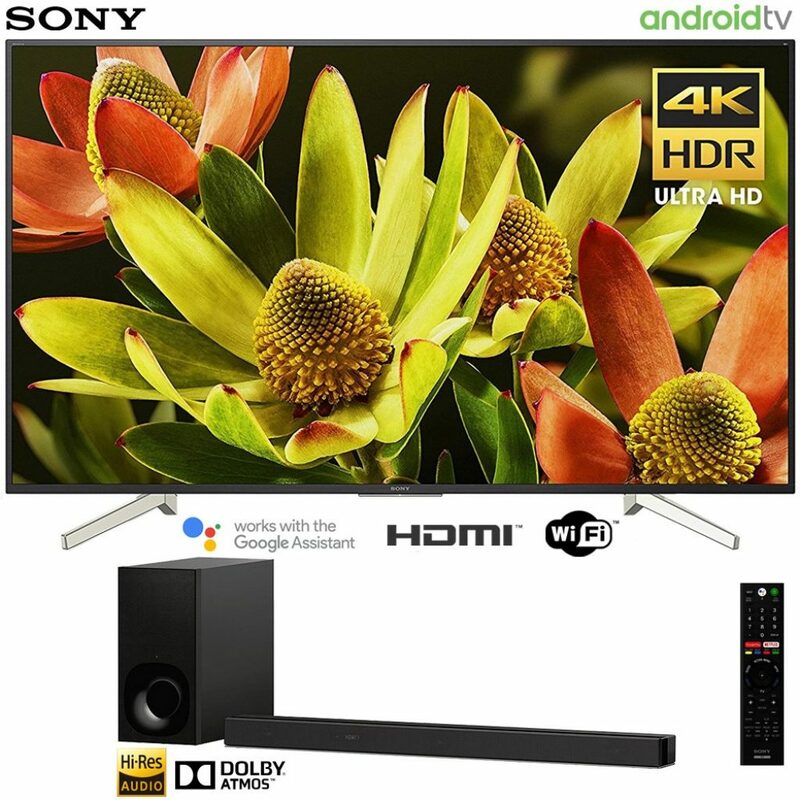 It delivers a 4k resolution on every image displayed and also made use of a built-in audio quality that can be likened to any powerful home theatre system. The LG Smart TV forgoes certain features that aren’t considered necessary, but they help in the overall elegance and beauty of a 4K TV. Besides its affordability, some users believe that the quality of design can be made better to meet the standards of the 4k market. In summary, the LG Smart LED TV is an excellent model for people who want to experience premium image display with an audio quality similar to that of the cinema in the comfort of their homes. Sony is a company that has been in the electronics industry for decades. With several years of manufacturing experience, Sony knows exactly what their customers need and are also abreast with all the modern, innovative technologies currently being used to make television more productive and exciting to use. Their Class Bravia LED TV is one of the newest high-tech television sets on the market and its already making strides among customers worldwide. The Sony Class LED TV comes with batteries, a power cord, a voice remote control and other accessories that make its operations easy. It offers smooth and vibrant colors thanks to its Triluminos display feature and also delivers lifelike detail via a dynamic contrast enhancement and 4k HDR mapping features. Some users complain of acuity and bleed issues. Despite it having an impressive display, regular use reveals a reduction in theunits durability of the unit, making this unit a more temporary option for users. The Sony X9900F is a model that is great for budget-conscious buyers and those looking to experience great display and perfect sound output accompanied by excellent details. 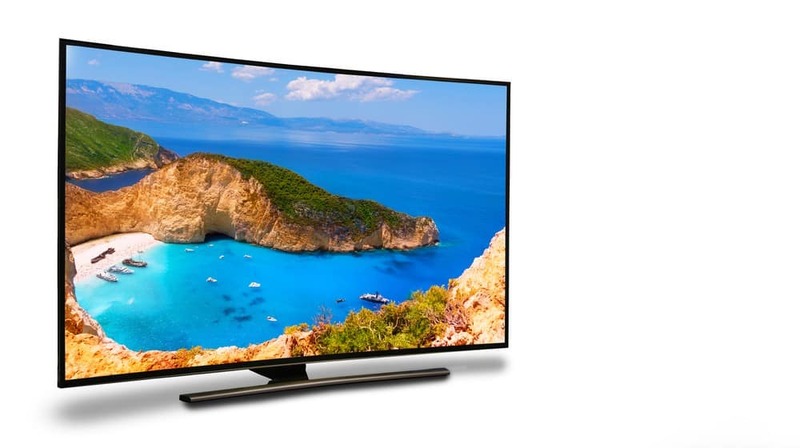 The Sharp LED TV is an LED-LCD television set with a difference. It features an ultra slim frame which is also lightweight for easy mounting. It is a stylish product that promises to deliver a stunning viewing experience for all users thanks to its built-in tuner. Sharp LED TV is an excellent television for both indoor and outdoor use. It can be used in waiting rooms, bars, and even offices to enhance engagement among inhabitants. It features a compelling command set that allows you to control a plethora of connected devices with ease. All its features are user-friendly and merely to figure out on the first try. The images produced by this TV are relatively soft making viewing a little uncomfortable. There is also no support for remote apps, and the television set doesn’t accommodate MKV files that are played via DLNA. With such limited connectivity, using this TV may prove to be a tight and uncomfortable task. The slick design of the Sharp TV, combined with its outstanding performance makes it one of the best devices to consider purchasing if you ever require a 70-inch television. It is an energy efficient unit that promises to deliver on reliability, durability, and function for a price that everyone can afford.